For my second post, I decided to use 'raw' ingredients, that is easily available in your larder. 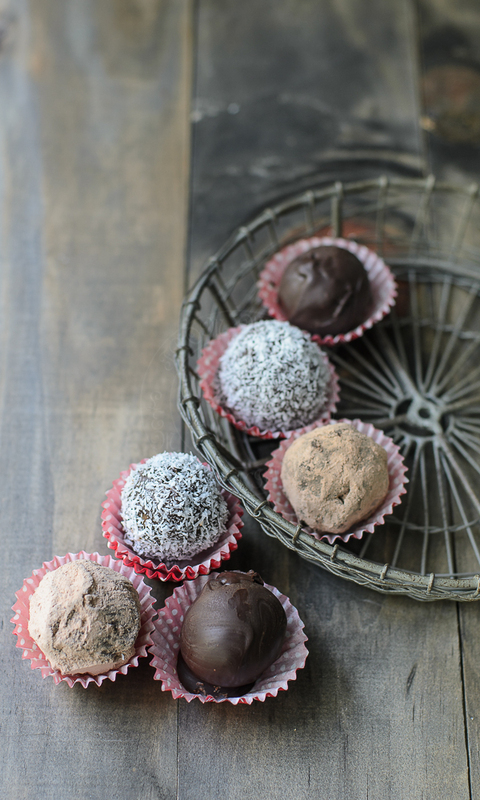 The sugary sweetness comes from dates instead of Stevia. Almond, dessicated coconut and rosewater blended well with dates, and to coat with dark chocolates, gives it a good balance of sweet and bitter. 2 x Well Naturally packs worth $35 each. 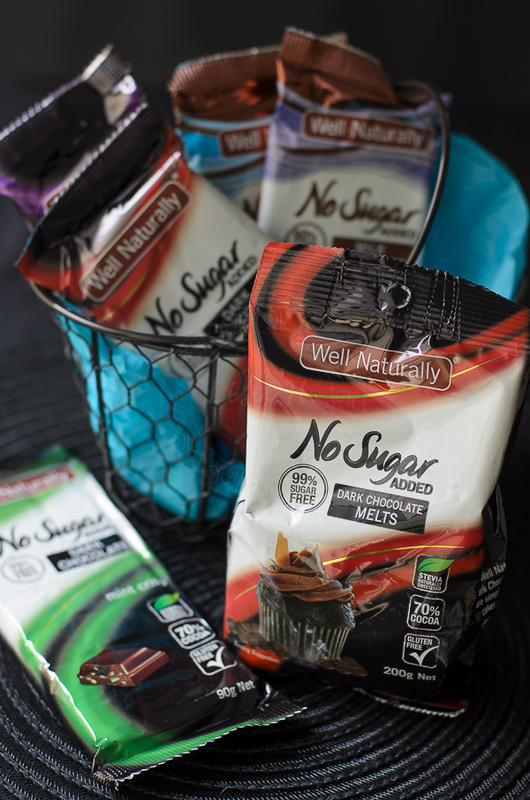 "What recipe would you create using the Well Naturally No Sugar Added Dark Chocolate melts?" You MUST be an Australian residents. Giveaways ends on the 29th October 2014. Winners will be announced on 31st October 2014. Place all ingredients in a food processor and process until fine and ingredients comes together. Divide into 10 and roll into balls. Melt the Well Naturally Dark Chocolate melts using double boiling method. Roll the balls in the melted chocolate. Using toothpick or fondue fork to pick up and roll either in the desiccate coconut or cocoa powder. 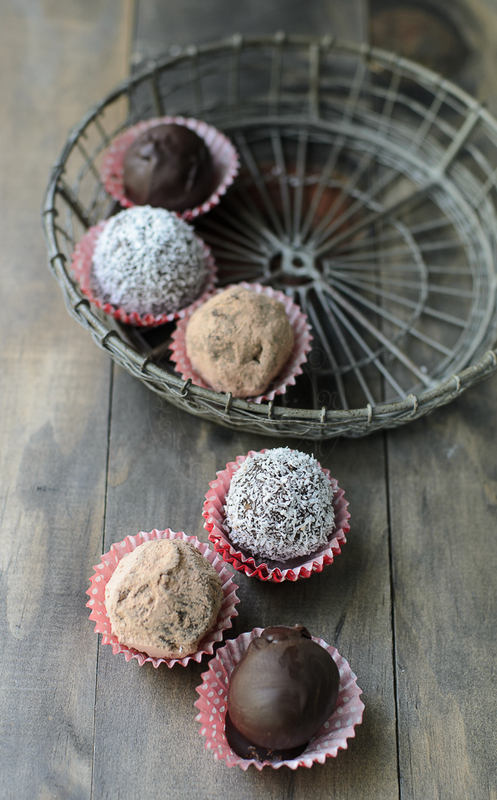 These chocolate balls look luscious and very tempting! I think you did a great job icing them!! They look elegant and delicious! 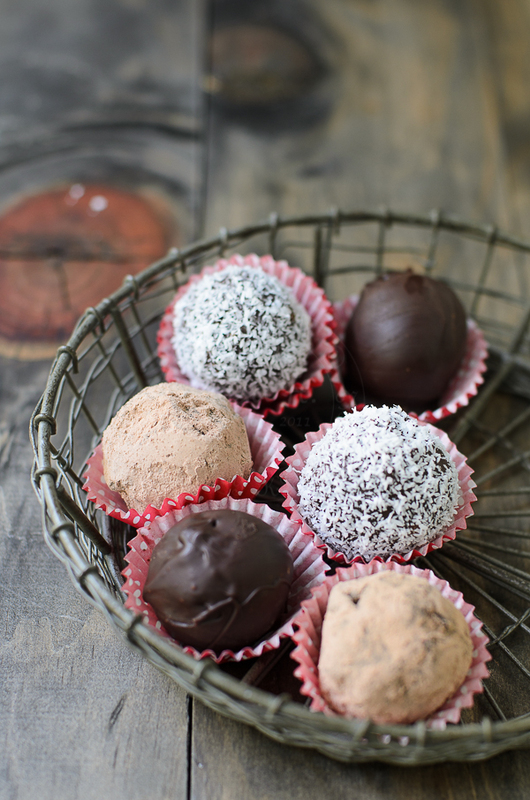 These chocolate balls made my mouth watered. Would be perfect for Christmas party. Thanks for sharing.